JYI Hospitality delivers timely accounting information which, when properly presented, is information that management can use to improve future revenue performance. JYI utilizes accounting as a report card to control expenses based on past, present and future goals approved by the ownership. 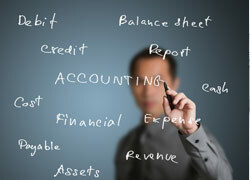 The unique nature of hotel accounting may not be familiar to accountants from other industries. JYI Hospitality's accountants have work for 10 plus years with hotels mastering the issues that often seem confusing to non-hotel accountants but represent the everyday occurrences in your hotel. JYI Hospitality delivers detailed Budgets and P&L's with proven industry benchmarks and custom-fits them to your specific hotel. JYI's team can then identify and correct variances before they turn into major problems, allowing us to make well-informed financial decisions. 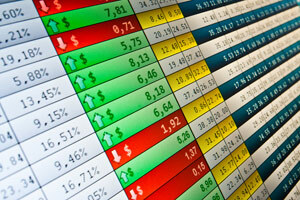 Profitability for your hotel begins and ends with its balance sheet. Ensure sound and efficient financial operations for your hotel with JYI Hospitality and its centralized accounting tools and services.